Looking to increase your business profits? Online marketing is now more powerful than ever, and businesses who don’t leverage digital media in their marketing strategy will fall behind. Here is how you can use online marketing to promote your business and bring in more sales. With nearly half of all humans accessing the internet, you just can’t afford not to go online. People and markets today are more connected than ever. This opens up tremendous opportunities, leveling the field between giant corporations and small businesses. However, getting your business noticed in a global competition is no easy task. Here is where online marketing comes in. Today, your marketing strategy should have global reach, even if you are selling locally. Online marketing is completely accountable, scalable, and measurable. You can track cost per lead, per visitor, and per sale. This way you will always know your marketing ROI and make adjustments where needed. If you don’t embrace online marketing, your competitors will. If you are not ranking in the first search engine results page, you are losing sales to your competitors. Google’s algorithm features more than 200 ranking factors, and a high ranking is key to a successful marketing strategy today. However, the core aim of online marketing is not high SERPs rankings. It is driving more traffic, leads, and sales. 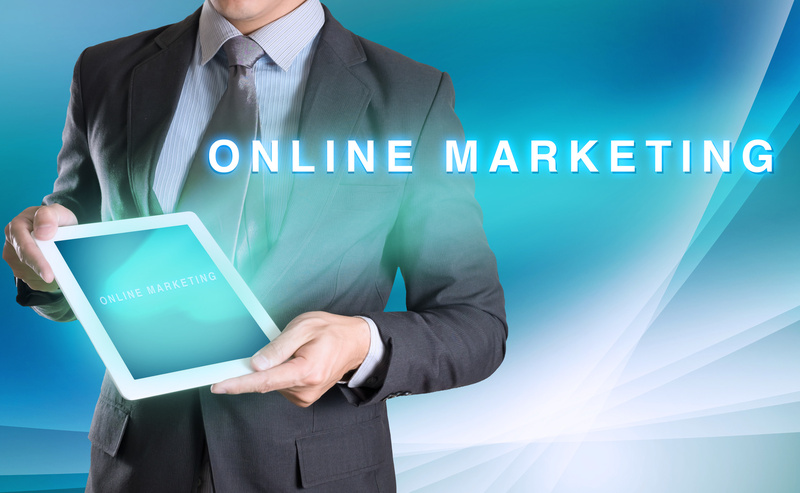 There are several discrete types of online marketing. They generally fall into two broad categories: organic marketing and paid marketing. All good online marketing campaigns offer a mix of both. Let’s see the most important types of online marketing below. SEO is an essential concept of online marketing. It is what binds most marketing efforts together. Even if you think you have the best website in the world, people will not come to it if it is not optimized for search engines. Google ranks websites based on numerous criteria. 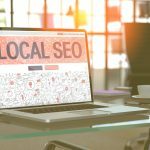 SEO offers the key to ranking high in search engine results pages. This has the power to drive practically unlimited organic traffic to your website. When people come to your website through organic searches, you pay nothing. If you can’t manage to rank high on SERPs, you will have to pay PPC ads to remain competitive. Content is king. This is the most certain truth in the world of online marketing. There is no way around this fact. You will need original, engaging, and optimized content in order to make money online. 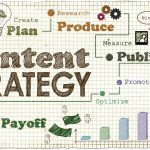 If you wish your traffic to convert, you will need a comprehensive content strategy. Creating unique content is no easy task. While the world’s top blogs may be making millions each year, the vast majority of blogs earns zero dollars. The difference? Content. You cannot hope to achieve success without good content. By offering quality content, you are encouraging your visitors to share it with their peers, which boosts organic traffic. Of course, part of this is luck and good advertising as well, but good content is one of the key factors to make money with your blog. Original content is also key to ranking higher in search engine results pages. Google trusts sites full of original content. Social media marketing is a hot topic for some, but in reality, it is just another type of content marketing. When you write and share engaging content in social media, your readers will share it for free. This can create viral content that drives organic traffic back to your website. Email marketing is a powerful tool in any online marketer’s arsenal. In fact, email marketing consistently outperforms website sales for many eCommerce platforms. That is why building a mailing list with targeted subscribers is key if you are selling products or services online. If you have a blog or an eCommerce store, you will want to create lead magnets to get more email addresses in your mailing list. That way, you can keep your highest qualified leads updated on hot offers, new product releases, and links to your online content. Check out https://www.microdinc.com/ for comprehensive website and eCommerce solutions, including squeeze pages and lead magnets. Email marketing is powerful because it costs next to nothing and is 100% scalable. Sending a million emails costs virtually as much as sending a single email. Pay-per-click advertising is almost synonymous with paid marketing. Search engines, eCommerce giants, and social media platforms alike offer numerous options to advertise online. When done right, PPC can get you ahead of the curve. By featuring your business on the above platforms, you can spend your marketing budget for measurable results. If an ad isn’t converting well enough, you can eliminate it immediately. On the other hand, if you generate most of your traffic from a single ad, you can scale it up with ease and multiply your leads. Now that you know the power of online marketing, it is time to take your profits to the next level. Here at Article City, we help businesses drive more traffic, leads, and sales with our great content. 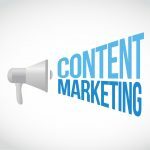 Our content marketing platform helps clients create and scale their content marketing campaigns for success. We connect digital marketers and business owners who seek to leverage the power of content to drive sales. Come on in and join over 40,000 other marketers today!